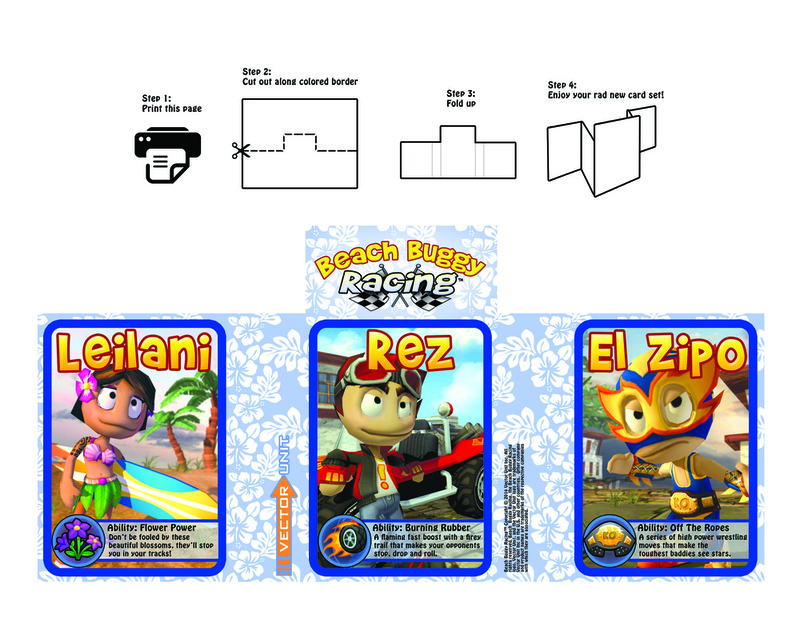 Hey Beach Buggy fans, we thought you'd enjoy this character collectible from Beach Buggy Racing. Right-click on the image to save it! We recommend printing on a heavy cardstock.